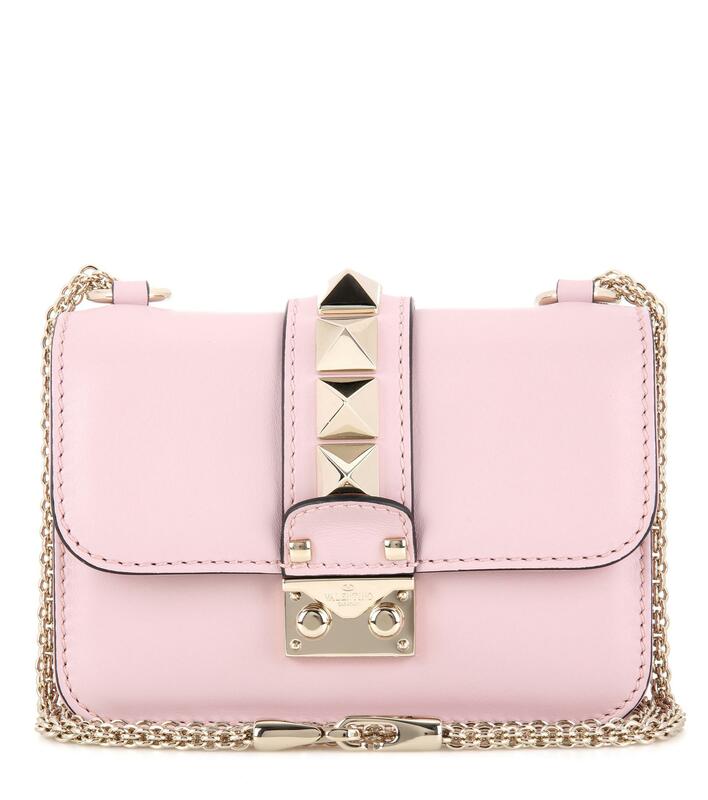 We check over 450 stores daily and we last saw this product for $1,326 at Mytheresa. Palm Clutch In Metallic Gold. 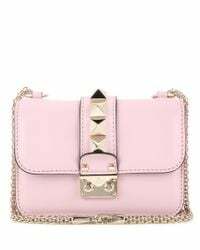 Crafted from calf-leather, Valentino’s Glam Lock shoulder bag will give your accessories collection a luxurious upgrade. Putting a contemporary spin on a classic carryall, this bag features the label's instantly recognizable gold-toned studs. Finished with a push-lock fastening, this design is an easy way to introduce the Italian brand's aesthetic to your outfit.